On February 5th marks Year of the Pig for those who celebrate Chinese New Year. 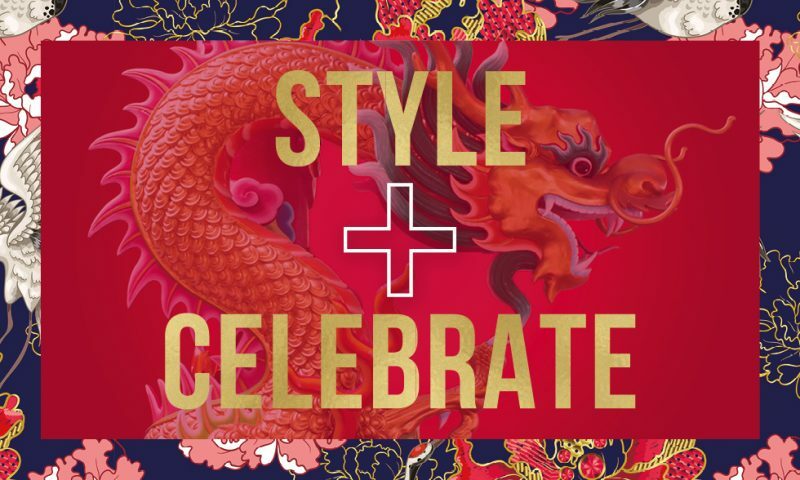 Chinese New Year also known as the New Lunar Year is all about eating delicious food, wearing your best clothes and exchanging red envelopes and gifts. Whether you fancy treating yourself or your loved ones, we’ve collated some CNY inspired gifts that are perfect to help you celebrate the Year of the Pig in style. Indulge your senses this Chinese New Year with this classic collection of Colonia miniatures by Acqua Di Parma. 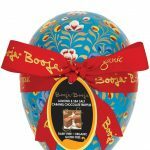 The Italian perfumers have decorated their iconic yellow box with bright red and gold decorations, especially designed for the New Lunar Year. 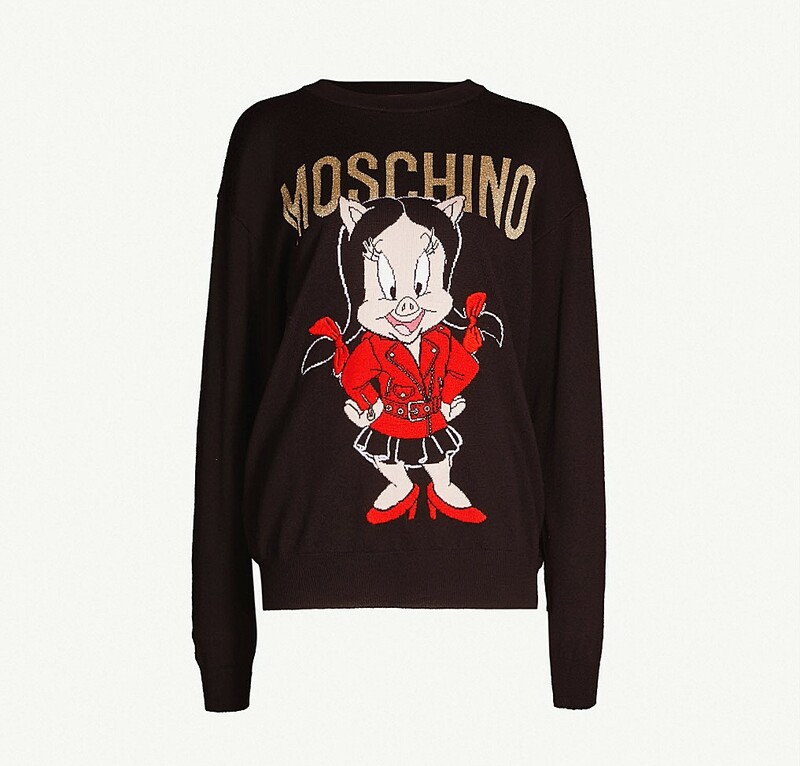 Quirky Italian designer, Moschino has teamed up with Warner Bros to release a fun fashion collection featuring Looney Tune’s cutesy Porky Pig character, perfect for celebrating the Year of the Pig. 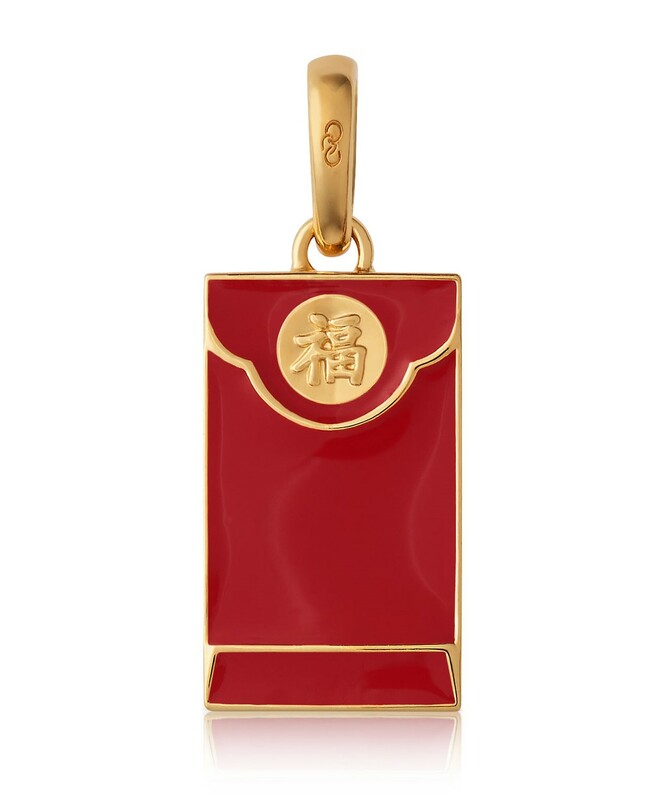 Add some luck, prosperity and happiness to your wrist with Link of London’s new Red Envelope charm, exclusively for Chinese New Year. Celebrate the Year of the Pig in style with Radley’s exclusive ‘If Pigs Could Fly’ collection. Choose from this multi-way bag, a shoulder bag and cute purses. It’s a great way to add a playful touch to your everyday outfits. Start the Lunar New Year with a bold red lip that does all the talking. 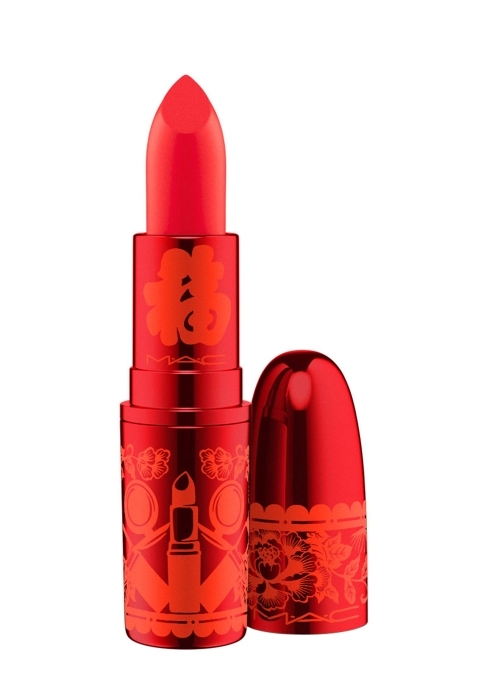 MAC have released 3 red lipsticks in a limited edition metallic peony design, exclusively for Chinese New Year. 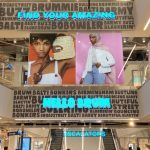 Find a MAC counter in Grand Central and Selfridges. You’ll be dancing like a Chinese Dragon after a glass or two of this cinnamon-infused whisky spirit drink by Mythical Tears Spirits. 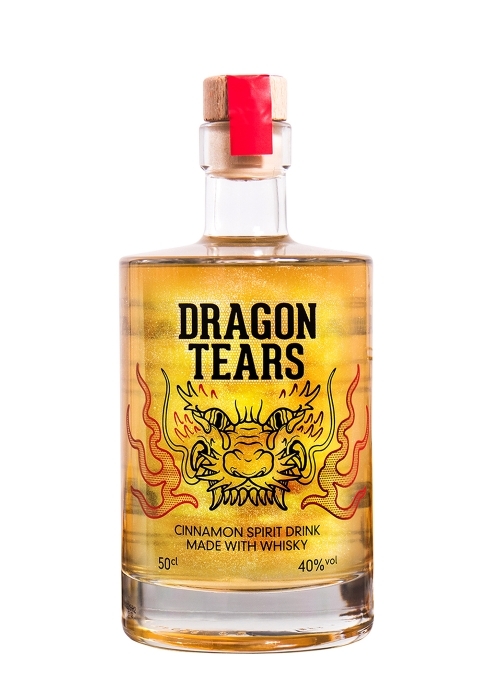 Dragon Tears is a smoky blended Scotch whisky, warming cinnamon and a gold shimmer, perfect for adding a hint of fiery flavour to a cocktail if you’re having CNY party! 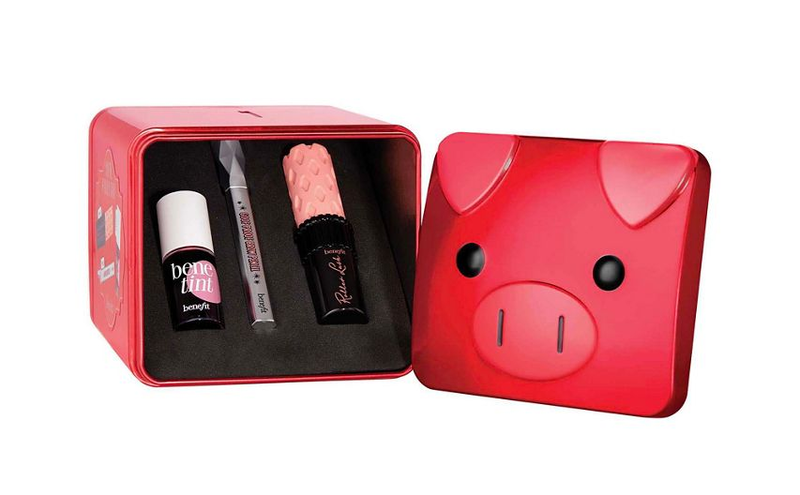 For the beauty lover in your life, Benefit have released three limited edition travel size make-up gift sets featuring their best-selling products, encased in cute pig tins in honour of the Year of the Pig.